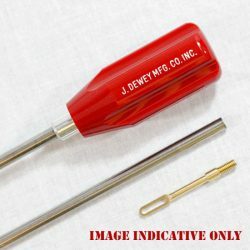 J Dewey .17 cal Nylon-Coated Cleaning Rod – 36 Inches. J Dewey .17 cal Stainless Steel Cleaning Rod – 36 Inches. 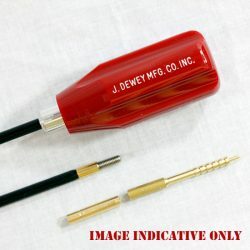 J Dewey .20 Caliber Nylon Coated Rod – 38 Inches. J Dewey .22 Caliber Copper Eliminator Rod – 36 Inches. 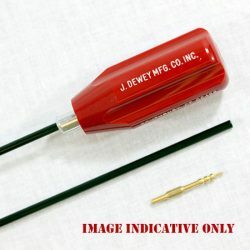 J Dewey .22 Caliber Copper Eliminator Rod – 40 Inches. J Dewey .22 Caliber Nylon Coated Rod – 36 Inches. J Dewey .22 Caliber Nylon Coated Rod – 40 Inches. J Dewey .22 Caliber Nylon Coated Rod – 44 Inches. J Dewey .22 Caliber Stainless Steel Rod – 36 Inches. J Dewey .30 Caliber Copper Eliminator Rod – 44 Inches. 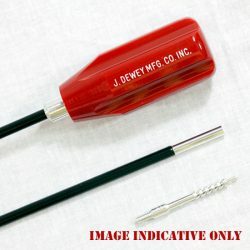 J Dewey .30 Caliber Nylon Coated Rod – 36 Inches. J Dewey .30 Caliber Nylon Coated Rod – 40 Inches. 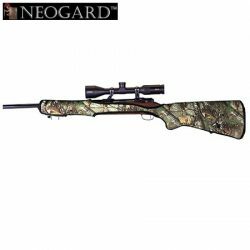 J Dewey .30 Caliber Nylon Coated Rod – 44 Inches. 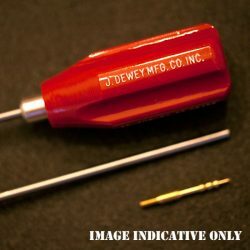 J Dewey .30 Caliber Stainless Steel Rod – 36 Inches. 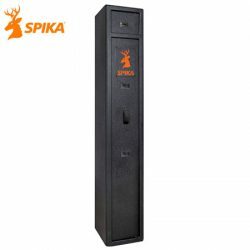 Spika S1 Small 4 Gun Safe – 2018 Range. 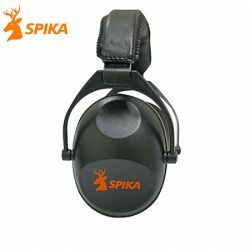 Spika Slimline Ear Muff – Black. Winchester Model 70 Extreme Weather .243 Win SS. Winchester Model 70 Extreme Weather .270 Win SS. 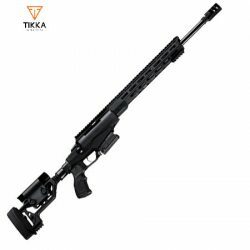 Winchester Model 70 Extreme Weather 30-06 Sprg SS. 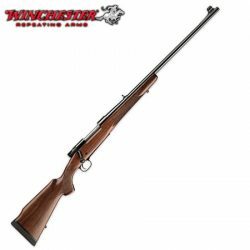 Winchester Model 70 Extreme Weather 300 Win Mag SS. 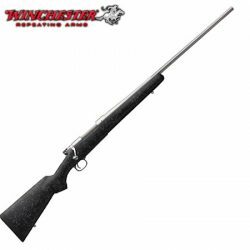 Winchester Model 70 Extreme Weather 308 Win SS.